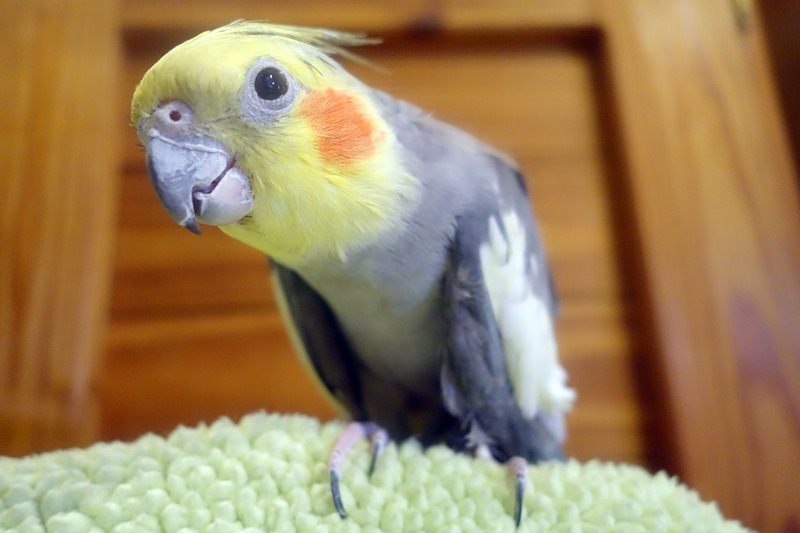 Sr. Pet of the month for February- "gandolf"
posted: February 05, 2016 by: Dr. Joanne Carlson Tags: "Clinic Specials" "News"
“Gandolf” is a dashing, 22 year old cockatiel. He has been coming to Loving Care since 2003. He comes in once a year for an annual check-up. Along with the annual exam we check a stool sample to make sure the bacteria in the stool is at a healthy level. At the annual visit with the doctor, they will discuss the diet and check the beak and nail condition. We enjoy seeing “Gandolf” for his visits.